Having made his debut in 1998, Harbhajan has represented India in 103 Tests, 236 ODIs and 28 T20Is. India off-spinner Harbhajan Singh has had a stellar cricketing career. In fact, he hasn’t retired officially from international cricket as yet. Having made his debut in 1998, Harbhajan has represented India in 103 Tests, 236 ODIs and 28 T20Is. 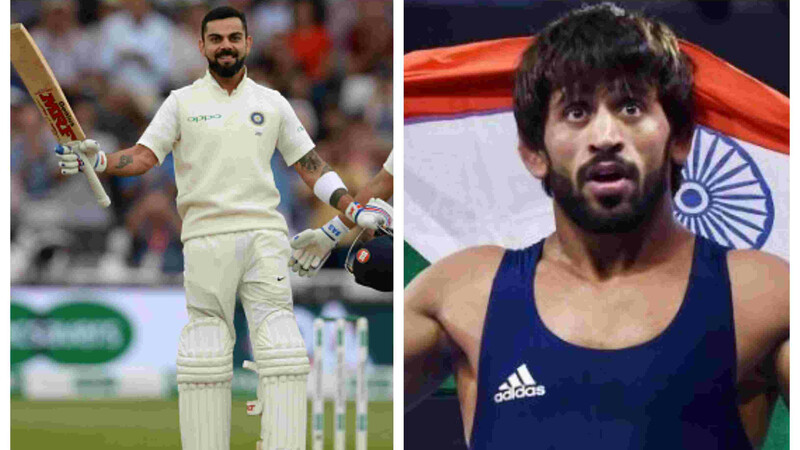 Considering the prolonged career, it is expected for a sportsman to deal with a number of injuries and Harbhajan is no different in that regard. Recently, the veteran off-spinner opened up about the worst injury of his career that he had encountered while playing against New Zealand before the Australian tour in 2003. Harbhajan had torn his ligament on his finger and thus wanted to rest for the Australia tour. 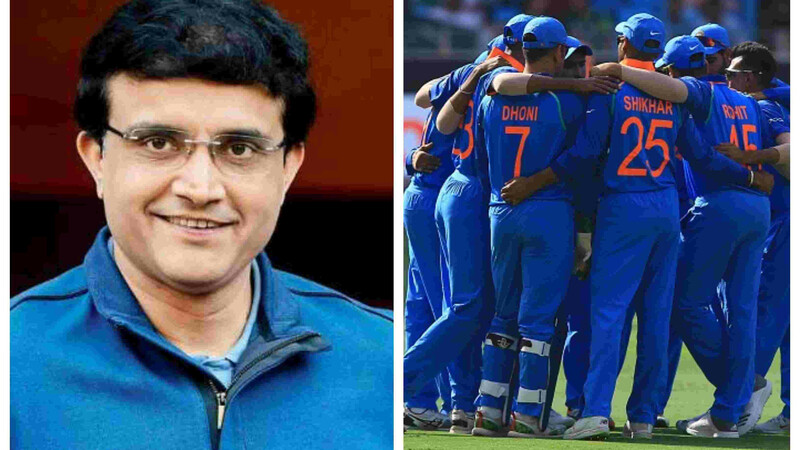 However, the India skipper Sourav Ganguly had an uncompromising attitude and was firm to have the services of Harbhajan on the tour Down Under. In the process, Harbhajan’s injury turned from bad to worse. As a result, the offie had to miss international cricket for a period of 8 months. Unfortunately, he also missed out on the historic tour of Pakistan in 2003-04. “I tore my ligament in my bowling finger playing against New Zealand in India, just before going on tour to Australia. I went into that series with an injury because the captain wanted me to go on tour. I told him that I was injured, but he said, “No, I need you there.” The injury got a lot worse and took me out of the game for eight months, which meant I missed that historic series against Pakistan [2003-04],” Harbhajan quoted as saying by ESPNCricinfo. As far as Harbhajan Singh’s credentials in international cricket are concerned – he chipped in with a total of 417 wickets in red-ball cricket whereas he claimed 269 scalps in ODIs.